Neena Brando first appeared in The Unseen Rogues. 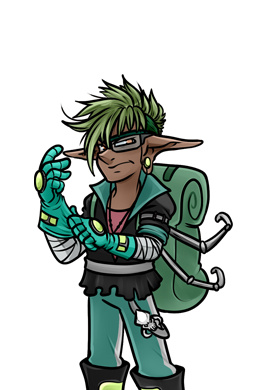 Neena is a Puppeteer and a member of Mona’s band of thieves. 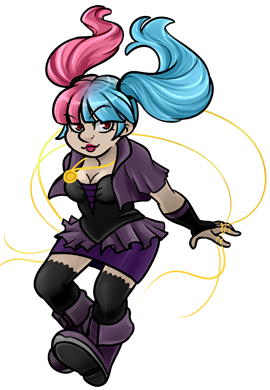 She holds a Vampire Locket which is connected to Romulus. Neena was last seen humiliating Pit Boss Omally with Nate, after they defeated him.